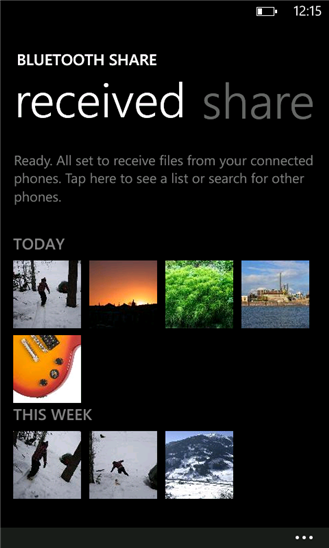 "Nokia Bluetooth Share", an exclusive application from Nokia for Nokia Lumia Windows Phone 7,8 is now available for free at Windows Phone Store. 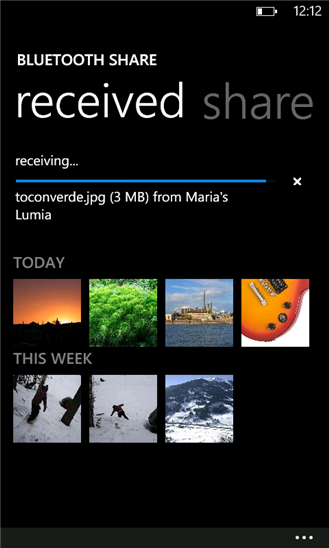 With "Nokia Bluetooth Share" you can pair your Nokia Lumia with other smartphone and you can transfer/receive images and audio via Bluetooth Transfer.
" 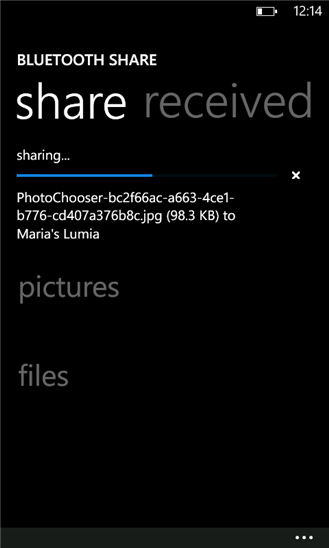 With Bluetooth Share you can send and receive image and audio files between your devices. 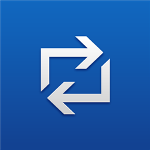 Switch Bluetooth on anytime you want to send or receive files, pair your devices, and start using Bluetooth Share. "